Here at CreativeLive, one of the most easily identifiable things our audience (yeah, you!) shares in common with each other, is an incredible drive to get better at a wide range of skills, topic areas, and disciplines. You come to us, because we bring you the best real-world practitioners in photography, design, craft, business, and a thousand micro-topics therein. Whether you’re just getting started as a freelancer or you’re looking to grow your existing client base, download our free eBook, The Freelancer’s Roadmap and get a jump start now. 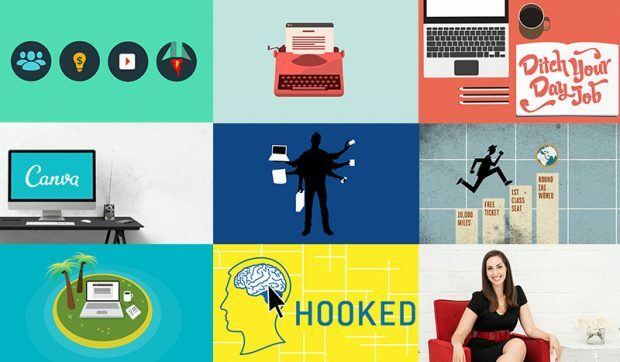 From New York Times bestselling authors, to CEO’s of multi-billion dollar companies, startup founders, venture capitalists, six-figure freelancers, and everything else in between, you’ve all helped us – in some way – to create some of the most impactful, transformational alternative business courses the world has seen. 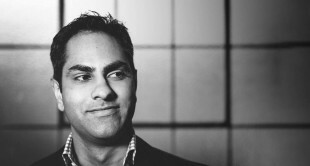 Ramit Sethi, author of the New York Times best seller, “I Will Teach You to Be Rich,” teaches this course on how to take control of your personal finances and start earning what you want to be making. His course aims to teach students how to change their outlook on finances, earn extra money on the side, and land a high paying job that they love. Throughout the course, students will also learn how to save, spend, invest, turn passions into income, and negotiate higher salaries. How To Make Money allows students to get in control and make their finances work for them. 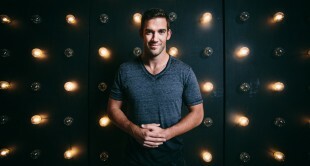 Lifestyle entrepreneur and author Lewis Howes, video marketing guru, James Wedmore and social media expert Derek Halpern, team together to help students launch successful online businesses through building authority, developing lead magnets, using online marketing tools, and growing email lists. From generating a business idea to getting it up and running, this trio shares their personal experiences and proven strategies. Derek Halpern, expert in social media and online selling, teaches students how to attract new clients and drive sales through product positioning, pricing, and generating traffic. His two day online business class offers a new approach to online marketing using psychological reasons for buying, well developed modes of traffic attraction, and how to generate leads (that will eventually turn into customers). 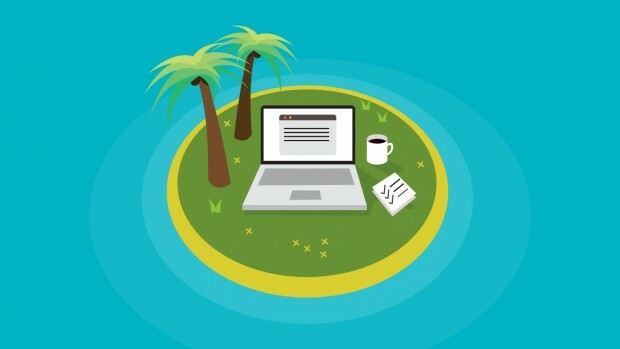 Holding a Guinness World Record in blogging, Darren Murph, the now Global Editor-in-Chief of TechRadar, uses this course to teach writers how to thrive in the world of freelancing. Aside from learning how to improve, monetize, and market your work, Darren also gives a behind the scenes look at what publications and editors want from their writers. By the end, students learn how to build a portfolio and make their writing stand out. Learn how to work less and earn more by turning your service into a book, class, or online course that you can sell. Business strategist Tara Gentile shows students how to earn more, work less, influence your industry, and enjoy more free time by selling a digital product to a wide range of customers. During the course, students create a prototype, learn how to market and create sales, and create a process plan for bringing your digital product into the world with a bang. Led by Sue Bryce, artist, photographer and entrepreneur, and Tiffany Angeles, speaker, coach, and business owner, this course teaches students how to value their work and stop getting in their own way. It aims to help students get over their doubts and fears about business, so that they can start finding better clients, price themselves fairly, find ways to make more money, realize goals, and promote their brands. As the name suggests, students in this course learn how to make apps from the beginning stages. 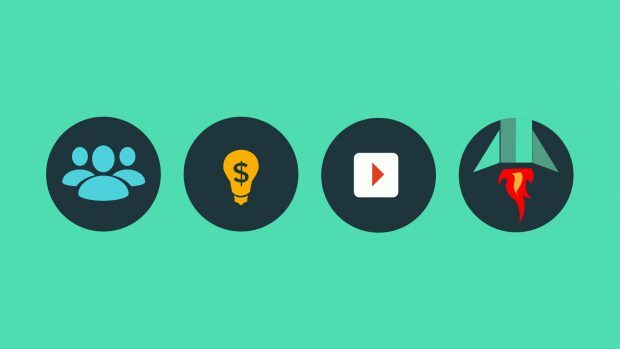 This online business course takes you through the process of getting app ideas off the ground, covers tips for achieving increases in downloads, growing the app’s business, and making money with in-app purchases and outside business development deals. Teacher Carter Thomas, strategist and marketer of mobile apps will go over everything from hiring a developer, getting started with marketing, to getting the app into stores and monetization. Behavioral investigator and published author, Vanessa Van Edwards uses this 30 day program to teach students how to inspire, engage and influence others. With an aim to master your people skills, Vanessa goes over communication methods, actionable steps to overcoming awkward situations, increasing your likability, improving conversation skills, reading personality types, and building more rewarding relationships. In this course on becoming the most memorable person in the room, Vanessa Van Edwards is at it again. Students learn how to read people by social cues, tell if someone is lying, and use body language to their advantage. Other aims of this course are to teach voice modulation for impressive phone conversations, website copy skills, how to write powerful emails, and how to make positive impressions on others. Taught by actress Amy Mead and marketing & sales guru Michael Port, this online business course teaches students how to inspire and engage their audience. During the class, students learn how to persuade an audience, evoke emotion, use humor, and put together an interesting presentation. Plus, the class receives insider tips on dealing with nerves and responding to a live audience. Learning to take full advantage of Facebook, students learn how to attract customers and drive sales to their small businesses. Facebook marketing professional, Nathan Latka teaches how to set up, monetize, and optimize a Facebook page while using it to build email lists, pitch your potential customers, and make sales. Students of this 3-day course learn how to use Instagram to brand their business, engage customers, properly use hashtags, and create compelling content. Led by Instagram for business expert, Sue B. Zimmerman, students will leave the course with a deep understanding of how to use Instagram for business marketing and attracting new customers. Another knockout social media course led by Sue B. Zimmerman, this comprehensive coursework focuses on the coordinated use of Facebook, Twitter, Periscope, Instagram, and Pinterest for business growth. Students learn how to create a social media strategy, grow and partake in online communities, create ads, optimize for profile clicks, and keep up with consistent branding across your social media channels. Led by marketing and sales guru, Michael Port, this class focuses on upping marketing strategies to pull in more clients and make more money across a spectrum of different types of businesses. Michael teaches how to attract more of your ideal clients, understand client needs, and how to handle his 4-part sales formula to book more business. As an added bonus, students also walk away with an understanding of how to improve their websites, reach out to more potential clients, and build social platforms that convert into high-paying clients. Business expert, Ilise Benun guides students through her personal methods to landing higher-paying freelance work, marketing and pricing. Ilise helps the class find their ideal clients, come up with pricing and proposals, keep projects on track, and retain customers happy. Upon finishing the course, students are able to command the prices they deserve for their freelance business, have greater stability, and know how to find the right clients that’ll meet them at their wage requirements. Radio journalist and producer for “This American Life,” Alex Blumberg, teaches how to tell powerful stories and conduct compelling interviews, in order to engage an audience via audio. He shares tips for developing narrative instincts, getting quality interview answers, and keeping listeners on the edge of their seats with his time-tested storytelling techniques. In this course, entrepreneur and author, Lewis Howes is back to teach students how to create and launch a podcast that will grow their brands and increase their income. His students learn how to make their podcasts unique, pick up on Lewis’ well-honed formatting skills, learn what gear to purchase, how to record and edit, promotions, marketing techniques, and how to monetize a podcast. On top of that, the audience gets to listen to a live recording of an episode of Lewis’ School of Greatness podcast. Students of this course learn how to move properly, avoid pain and prevent injury during their everyday, practical lives. SF Crossfit founder and mobility expert, Kelly Starrett along with Jill Miller, co-founder of Tune Up Fitness Worldwide, work together to teach athletic performance optimization, proper sitting posture, and techniques for optimal mobility. 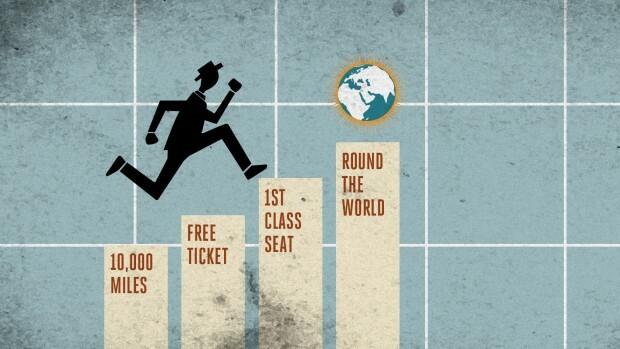 As a traveler who visited 193 countries before his 35th birthday, Chris Guillebeau teaches this course on how to travel for free, low cost, or by using frequent flyer miles. 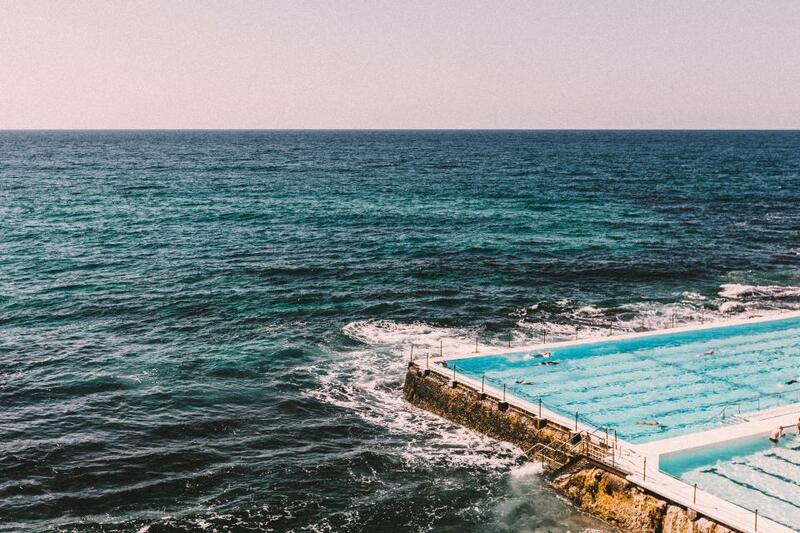 Offering extremely practical instructions for planning and putting his tips into action, he aims for his students to be planning their next getaway much sooner than they may have expected. World traveler, Chris Guillebeau comes back to team up with humanitarian globetrotter, Stephanie Zito to teach students how to plan, prepare, and pay for a dream trip. During short lessons, they will focus on mastering frequent flyer miles, upgrading travel at no extra cost, booking hotels and flights and saving money to finance it. One student from the class even earned 200,000 travel points and booked a trip around the world for himself and his girlfriend. This class still has a vibrant Facebook Group of active travel hackers, sharing their tips and tricks to navigating the world on a dime. Optimizing for ultimate productivity is the main focus of this online business course. Efficiency and achievement expert, Ari Meisel teaches about how to accomplish more in less time through automation, optimization, and outsourcing. Students learn how to identify time-consuming tasks and approach them in a more organized, balanced, and streamlined way. 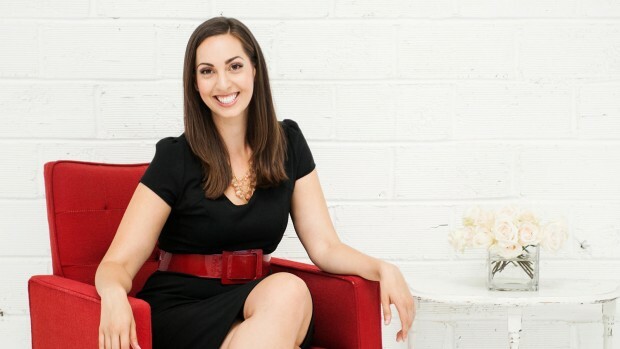 Business strategist, Tara Gentile is back to teach students how to connect with clients who are actually interested in their products, through email and social media marketing. She explains how to attract the right clients through branding, sell in an authentic way, and utilize email marketing to grow a devoted audience and generate sales. Based on tactics from his bestselling book, “The 4-Hour Work Week,” Tim Ferriss explains solutions to everyday problems. Using the principle; healthy, wealthy and wise, Tim teaches his personal hacks, strategies, and lessons in everything from investing and accelerated learning, to health in both mind and body. Students of this course learn how to build an offline and online presence that expresses personal style and makes a solid first impression. 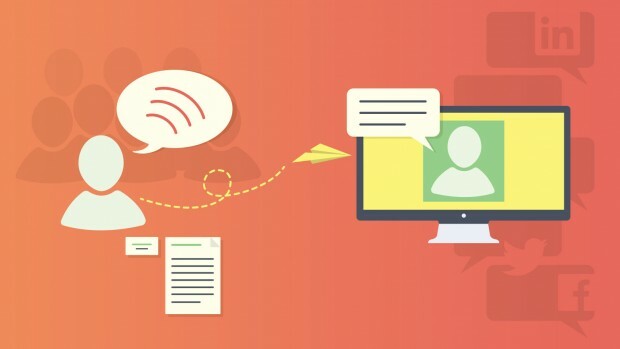 Dorie Clark, author and former presidential campaign spokeswoman, teaches the class how to make the most of webinars, introductions, interviews, and connections. Through the skills learned in this online personal branding course, students are able to start bringing their ideal clients & customers to them, instead of spending their days hunting them down. Media strategist Ryan Holiday explains how to get the right kind of attention through provocative and smart PR campaigns. Best of all, Ryan focuses on getting this attention without even paying for it. Through his personal strategies and tips, he shares techniques that helped him land his job as Marketing Director of American Apparel at the young age of 23. Serving as an intellectual property and business lawyer, Rachel Rodgers works to educate her class about protecting their work through copyright and trademark. In efforts to explain the ins and out of intellectual property and making more money from intellectual creations, Rachel touches on conducting IP audits, licensing work, and protecting copyrights and trademarks. Beate Chelette, entrepreneur and business expert, teaches her class how to enhance their professional reputations and stand out as leaders. Students in this class will learn how to influence and grow their reputation within their niche, through creating a personal brand story, finding platforms to connect with your audience, sharing the right amount of information through social media, and leveraging social proof via testimonials and referrals. Painter and destroyer of the starving artist myth, Ann Rea, sets out to teach artists how to build their own creative enterprise and make meaningful profits. She goes over the entire process for creating value, avoiding a sell-out, and serving a target market while eliminating the competition. 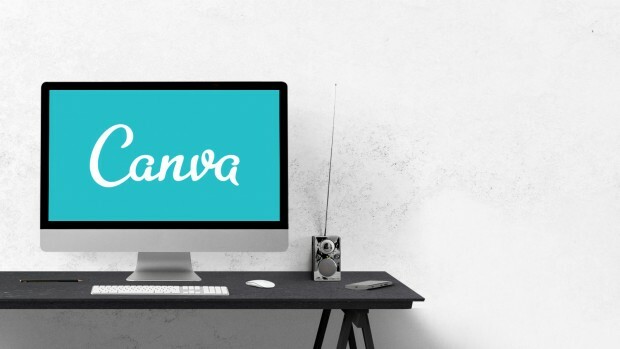 Advertising expert Matt Stevenson, introduces entrepreneurs to the world of Canva, an easy to use interface for creating visually appealing graphics. 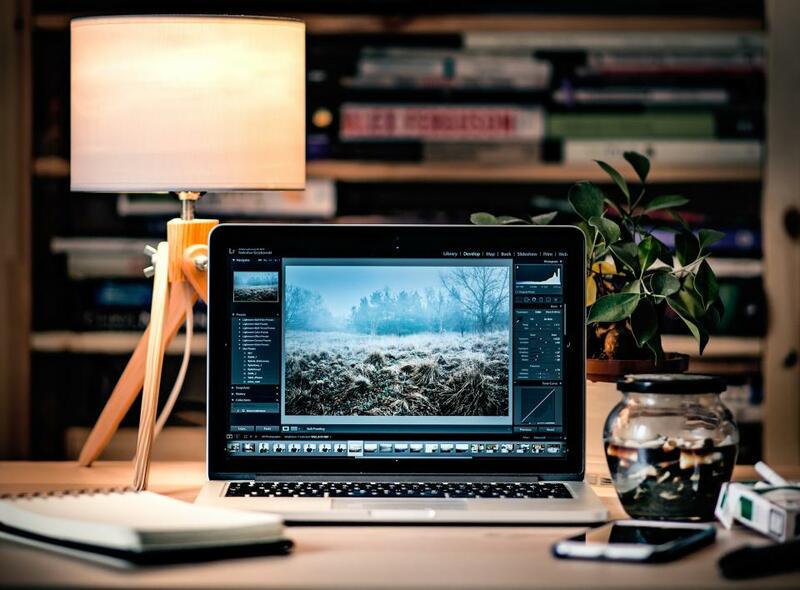 While picking up the basic principles of design and crafting effective graphics, students will also learn how to use Canva to combine images and text, build graphics for social media, and share & download projects. Bestselling author Josh Kaufman helps his students understand the fundamental elements needed to launch a successful business. Using the teachings of every MBA program in the country, he helps students understand sales, marketing, creation, finance, and value delivery, all on their own terms and for much less than a university MBA will cost you. Continuing his first personal MBA course, Josh teaches this online business course aimed at taking business skills to the next level. His students learn strategies for being more productive, creative, and successful. Students walk away with skills in efficiency, optimization and an framework to help them in producing more results, quicker in business. Business coach Pamela Slim uses her online business course to help students become entrepreneurs, in order to gain freedom and pursue their passions. She introduces strategies for tackling fear, building a strong business plan, and starting a business with a strong foundation. Additionally, she focuses on networking, lowering financial risk, mapping sales, and finding your ideal clients. From the experiences of more than 10 professionals and teachers, students will learn secrets from the innovative and profitable Silicon Valley. You’ll hear from Guy Kawasaki, Reid Hoffman, Tim Ferriss, Chris Guillebeau, and much more. By offering access to many of the minds that make up this community, this course gives students tips on how to grow, survive, and thrive in the business world. This 2-day course leaves students with an understanding of the strategies behind some of the world’s greatest business success stories. 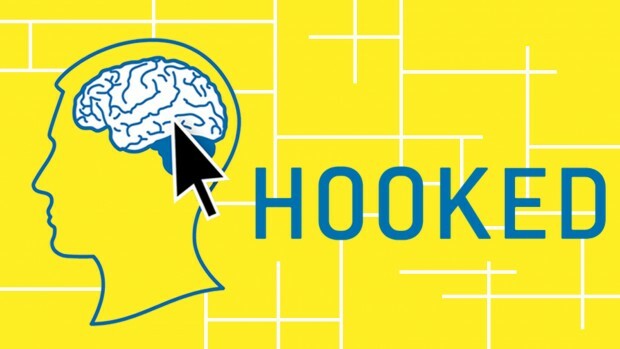 An expert in psychology related to business, Nir Eyal teaches students the science behind creating a repeat customer. Throughout his online business course, he guides students through the process of creating a product or service that will keep customers coming back. Nir focuses on building psychological triggers into products and services, using variable rewards to heighten engagement, and showing how to optimize habit formation to create a stronger business. 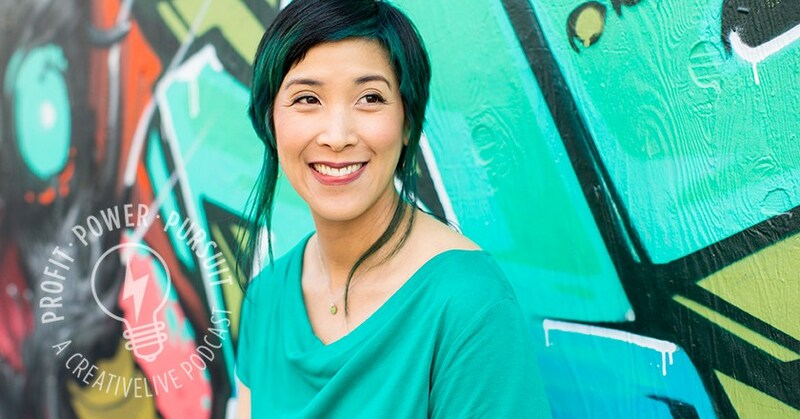 Business and branding coach, Tiffany Han helps students of this course pitch themselves confidently and successfully, to gain clients and earn more money in their businesses. During this course she reveals the anatomy of “the ask,” teaches how to send emails that get read and replied to, explains how to script and perform a follow-up, and how to come up with creative pitching ideas. Top marketer and entrepreneur, Neil Patel uses this online marketing course to explain how SEO strategies can help businesses stand out. He explains how to drive traffic to an online business through learning about keywords, page optimization, and effective link building. The course also covers developing best practices, an understanding of social media leverage, and affiliate marketing to increase sales. Students of this course are led by James Wedmore, founder of Video Traffic Academy, in learning how to use YouTube for marketing your business. During the course, students learn how to get views, develop an effective video strategy, how to film quality videos, as well as turn that video content into leads and sales. Through the teachings of email marketing expert, Jeff Goins, students will learn how to start an email newsletter that people actually want to read, build a mailing list, and market a service or product to their recipients. Throughout this 2-day course, Jeff goes over email services and tools, proper communication, how to add value to emails, and building a strong email marketing campaign. From making sure a product is ready and choosing the right platform to maintain, launch and wrap up, this crowdfunding how-to course guides students along the path to launching a successful crowdfunding campaign. Bringing hundreds of products to the market, Chris Hawker explains how to set and reach funding goals, create an interesting story to sell an idea, make an intro video, create social media buzz, and keep up momentum throughout the campaign. Students in this online business course join marketing consultant and bestselling author, John Jantsch in creating an easy to follow marketing plan to grow your business. He provides a blueprint for connecting with clients, turning leads into sales, and communicating the value of your product or services. In this course, he covers creating a framework for growth, gaining more of your ideal clients, determining a social media strategy, and implementing a fully functional marketing plan. Creative business consultant and writer, April Bowles-Olin, teaches small business owners how to utilize smart and strategic marketing ideas for systematic business growth. During the course, students learn the psychology of marketing, how to double your blog readership, ways to increase newsletter subscribers, email marketing, Instagram for business, Twitter basics, and Facebook marketing. In order to amplify your earning potential, business strategist, Tara Gentile teaches this course on how to grow your profit through multiple revenue streams for your business. She explains how to create a business model that makes selling feel natural and sustainable, with a pricing model that will keep your business thriving. Personal finance expert, Galia Gichon takes students through a 7-step plan towards strong financial management skills. The 3-day course focuses on setting financial goals, creating a budget, and establishing habits that are conducive to financial independence. Students learn how to achieve quick growth in savings and investments, while learning how to plan for retirement in a non-stressful way. Well-known career coach, Michelle Ward, shows students how they can plan for and actually leave jobs that they hate, for a career that they’ll love. She explains how to construct a plan for getting a business started, establishing an emergency fund, and identifying existing sources for support and assistance. By the end of the course, students have a detailed plan for getting closer to careers that are funded by following their dreams. Awarded as the “Best of iTunes 2013,” John Lee Dumas enters the classroom to share his knowledge on creating, producing and promoting professional podcasts from his experience with the Entrepreneur on Fire podcast. His students learn how to choose the right equipment, achieve radio-quality recording, edit audio, find and grow an audience, and market products or services to their podcast listenership. The course also teaches students how to get their podcast in the ears of more listeners and brings in special guests for more tips and experiences. Producers from “Snap Judgment,” Julia DeWitt and Anna Sussman lead this course in crafting and sharing stories about the human experience. 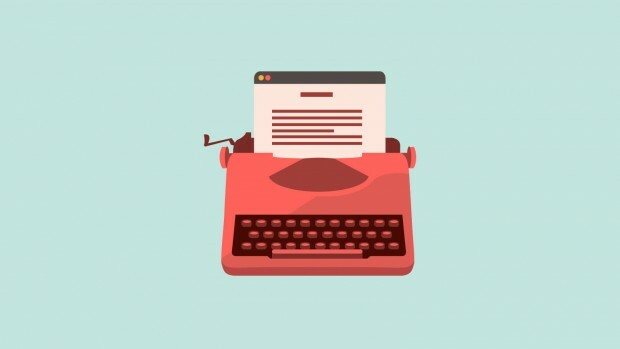 The class covers storytelling techniques, pitching and finding stories, creating a focused and interesting story, conducting interviews to be integrated with a cohesive story, establishing a deeper meaning, narrative surprise, and dramatic tension. Author, talk show host, and entrepreneur, Abel James teaches students how to burn fat, shed weight and live healthier lives. During his course, Abel explains how to change eating habits, cook neo-paleolithic foods, and start doing workouts that show significant results. Tackling misconceptions about weight gain and obesity, he aims to change fitness levels, mindsets, and overall ways of life. Fitness expert Diane Fu, welcomes students to a circuit training style workout. Through alternation between strength training and aerobic activities, Diane shows students how to utilize common items like jump ropes, kettle bells, and free weights to get in a good workout. Cardio drills, muscle conditioning, plyometric drills and some competition allows students to get a full body workout. 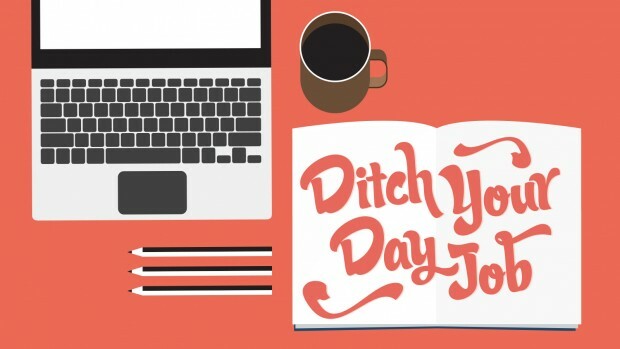 Journalist and consultant, Darren Murph returns to teach students how to take back wasted time, create their own workday schedules, and invest in themselves by working from home. He shows students how to advocate for a remote position, get rid of distractions, make a fulfilling home office, show their worth to their bosses, and improve personal communication skills. Artist and author, Ann Rea teaches students how to evaluate their own beliefs, values and talents to create an artistic enterprise that they love. In this online business course, Ann helps students to identify resources that help advance ideas, collaborate with masterminds and mentors, create an action plan for financial success, and get past unproductive projects to focus on priorities. And, for the purpose of practicality, Ann also gives lessons on balancing books, caring for a studio, and defining value. Silicon Valley investor and entrepreneur, Dave Asprey brings his personal experience with weight loss, stress reduction and increased IQ to the classroom. His 3-day course focuses on enhancing the mind and body through his Bulletproof Techniques, shown to increase performance. Effortless weight loss, increased control over the mind, and decreased inflammation are all skills that students will pick up throughout this course. Linguist, lecturer and translator, Matthew Youlden has learned 14 languages over the course of his life. Now part of the company, Babbel, he teaches students how to put aside their anxieties, get organized, and start becoming fluent in foreign languages–fast. Through his own personal techniques, Matthew explains how to build a language learning foundation, improve language skills quickly, and raise bilingual children. A New York Times recognized role model and an expert on the Dr. Oz show, Gabrielle Bernstein shares her skills and advice in this online course aimed at manifesting your dream life. During the course, she advocates changing patterns and creating radical change in the pursuit of your dreams. More of an event than a course, viewers listen as Gabrielle shares her insights and teachings on common mistakes that block people from achieving their goals, how to be confident, and recognize desired life directions. Writer, podcaster, and speaker Mike Vardy shares his wisdom on becoming more productive. In this online productivity course, Mike explains how to find an ideal working style, the relationship between productivity and time, and how to use every day the best way possible. 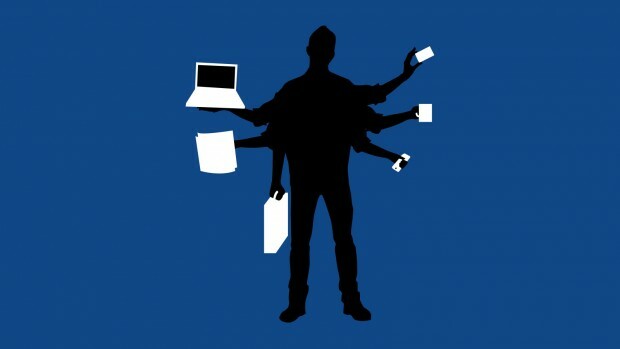 He helps students learn how to ignore distractions, set priorities, delegate tasks, deal with schedule interruptions, utilize productivity apps, and manage email. Hundreds of thousands of students have transformed their lives and careers from these (and many more) online business courses over the years here on CreativeLive. Thanks to our wonderful audience and all of the incredible feedback we’ve gotten, we won’t be stopping any time soon! If you’re ready to launch your own freelance career, download our free eBook, The Freelancer’s Roadmap.